The easy way to stretch beaver. Pelts will dry faster as air can flow on both sides. 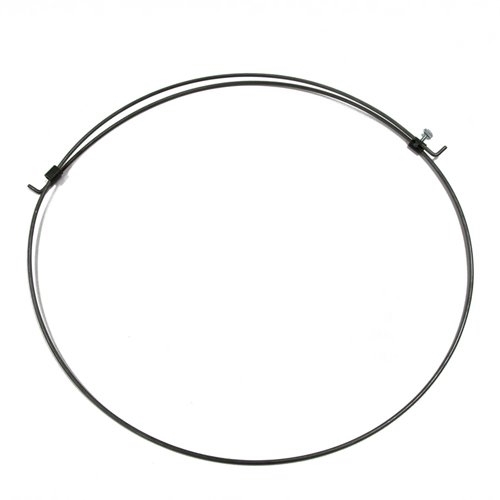 Hoops come with hooks for attaching pelt to hoop. Extra shipping is added due to this product being oversize.